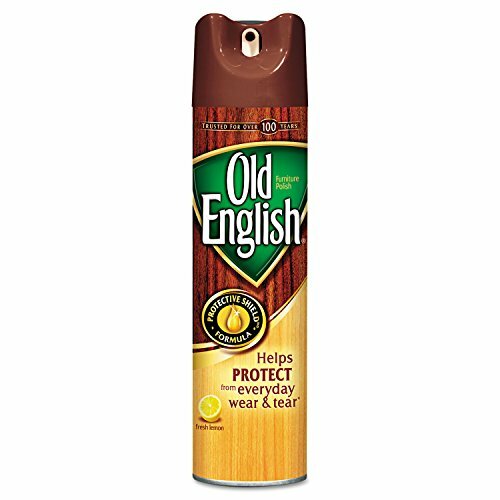 For superior protection of wood finishes. Cleans, shines, and conditions without leaving a waxy buildup. If you have any questions about this product by RECKITT BENCKISER PROFESSIONAL, contact us by completing and submitting the form below. If you are looking for a specif part number, please include it with your message.